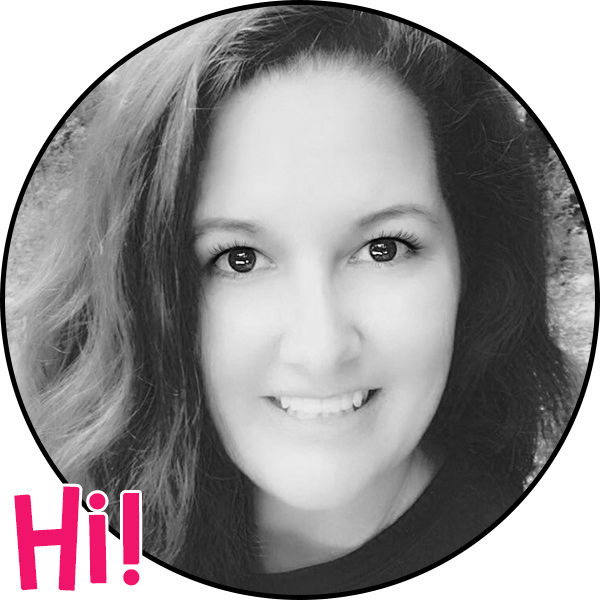 I am super excited to be a presenter for the Teach with Tech Virtual Mini Conference that takes place starting July 23rd-July 26th for FREE! 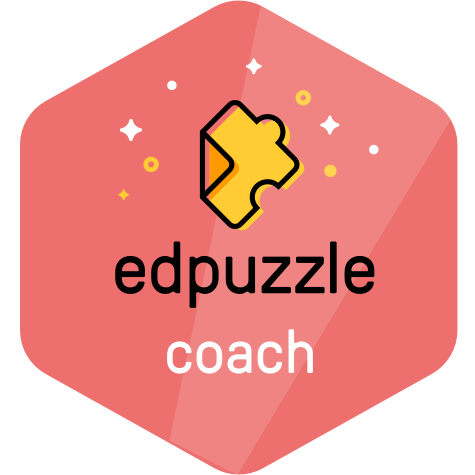 I will be presenting on Edpuzzle. My presentation will be on Thursday, July 26th from 1:15-1:45. When I discovered Edpuzzle back in 2015, I couldn't contain my excitement! Not only was I thrilled, but my students couldn't get enough of this tool! If you haven't heard of Edpuzzle, it's an amazing website that allows you to choose from tons of videos (including Youtube, your own instructional videos, etc. ), and then you're able to customize it by clipping, recording audio, and adding questions. I blogged about this in detail here. 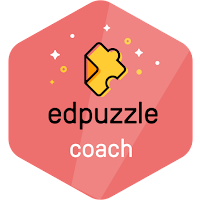 Due to my excitement, I decided to become an Edpuzzle Coach, so that I could share what I've learned with other educators. Below you will see why videos are such great resources for students to use. They're also a wonderful way to differentiate for all learning levels. This is what makes Edpuzzle so great! By using videos from Youtube, TedTalks, Vimeo, National Geographic and more, teachers are then able to crop the video, add oral notes, as well as questions for students to answer while watching. For those that have used Edpuzzle, what videos have you found that your students enjoyed? I'd love to hear about it in the comments below! Thanks for the info! I watched your video too. I would have loved to have seen how the platform looks from the student's side, with the video and all the questions. That wasn't very clear! It looks just like what you saw from the teachers’ view. You can also email me as suggested with any questions at litwithlyns@gmail.com. Thank you so much! I loved the video that you provided on the Teach with Tech conference. I learned so much. I can see how this will really apply to my classroom. I’m so glad to hear this. Thank you!! I'm going to get my EdPuzzles ready for math RIGHT NOW! During my daily math rotations there are usually 1-2 groups per week that I just cannot fit in the schedule to meet with me. They are usually my top performing students who don't necessarily need to meet with me every single day, but I still like to check in daily to make sure they are on track. For these situations, I always load a tutorial video from Youtube on their Google Classroom and give a short sheet of practice problems to do. I'm scraping all of that this year! I'm going to make the EdPuzzles using the SAME vidoes from Youtube, insert my questions, audio to clear misconceptions, and keep it moving! This makes it paperless, and so much better to check their progress in real-time. Thank you!! Thanks so much! Love these ideas! The water purification system is designed with a capacity of 500 l / h to 50000 l / h. Bottled water extraction line, pure water production line, pure water production line, pure water production line, 20 l bottle, pure water production line, pure water production line Pure water filtration line 1000l / h.